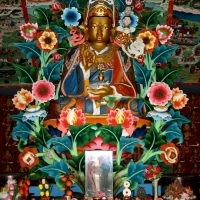 Mindrolling Jetsün Khandro Rinpoche grew up and was educated at the Mindrolling Monastery where her father, Kyabje Mindrolling Trichen presided over community of more than 300 monks. 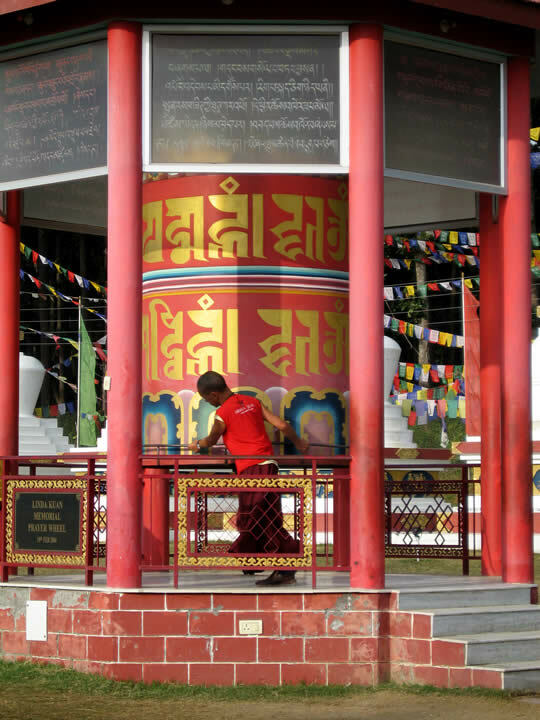 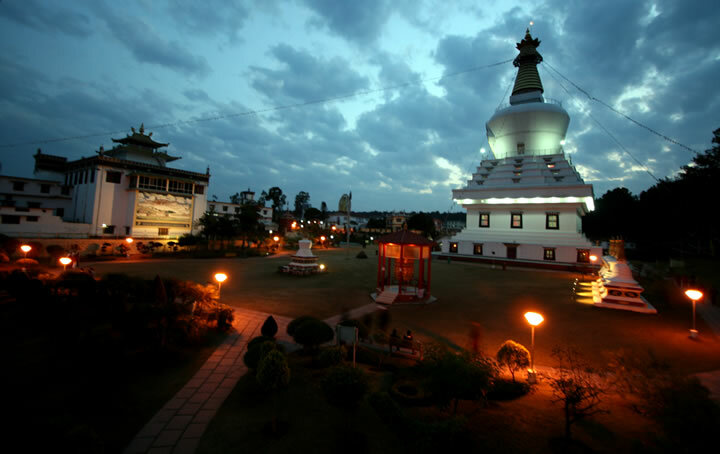 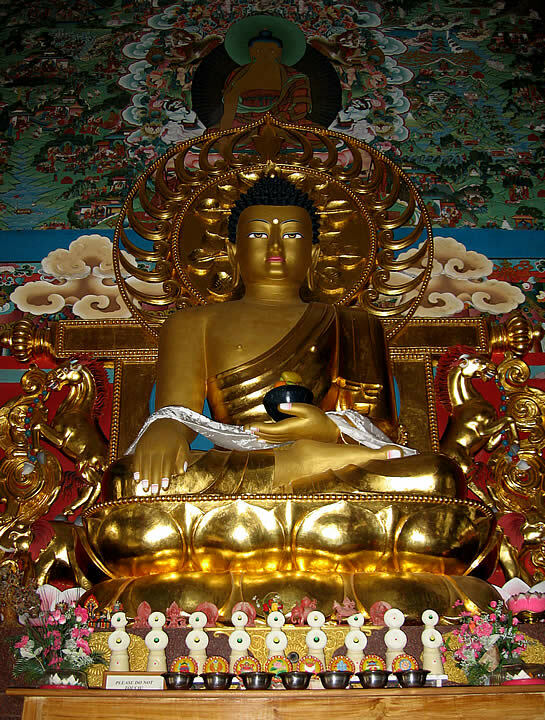 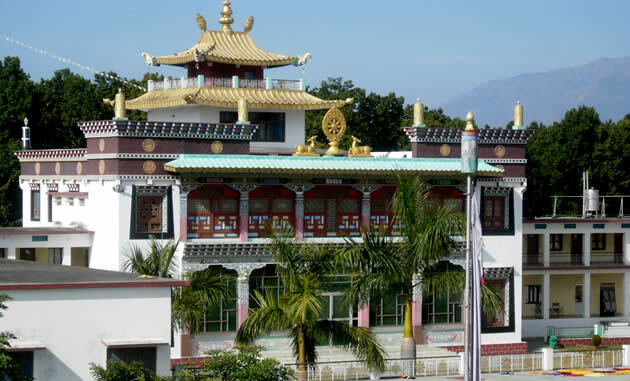 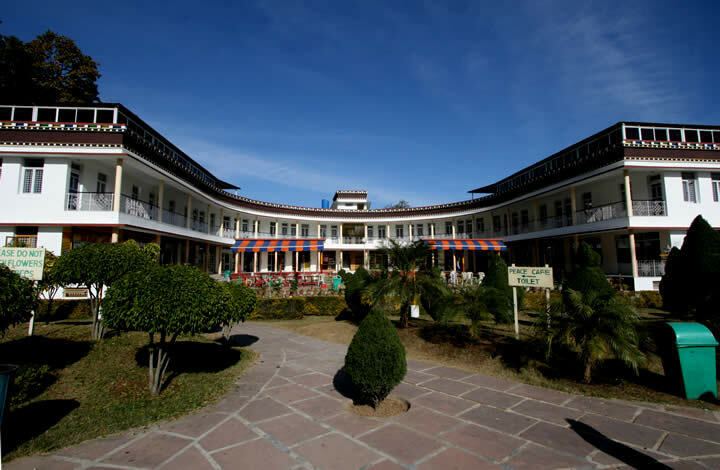 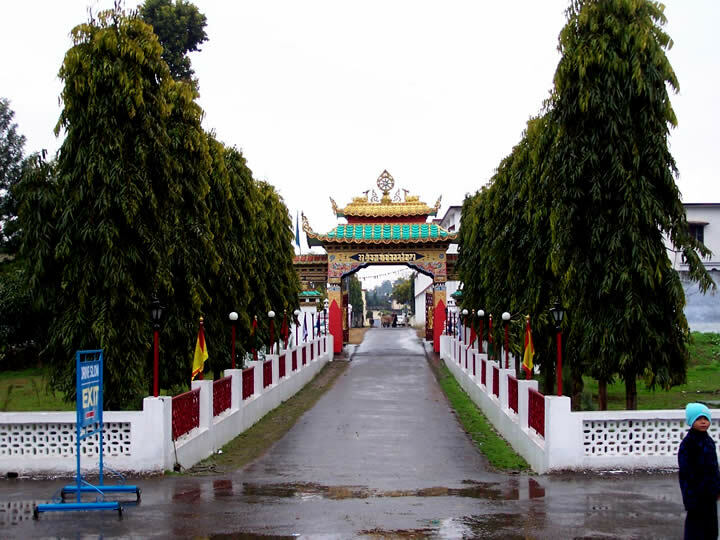 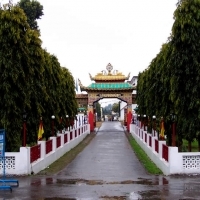 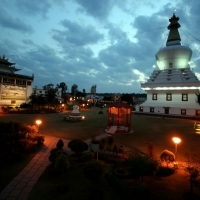 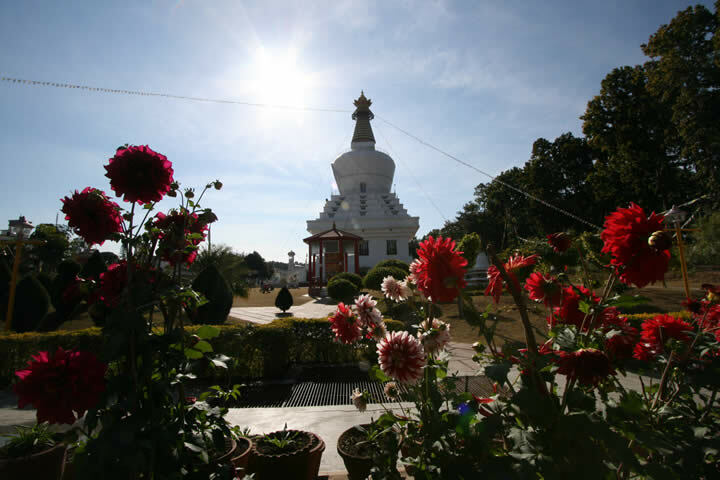 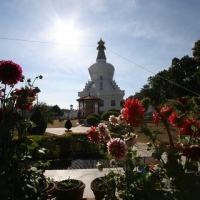 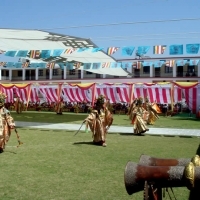 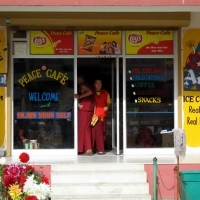 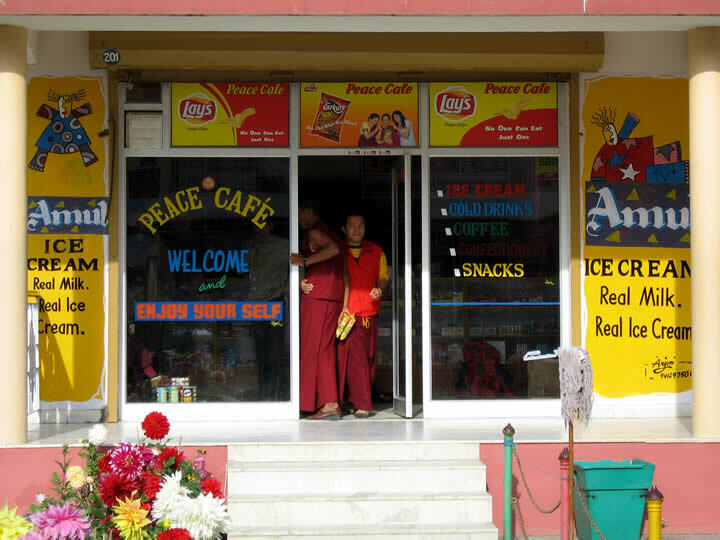 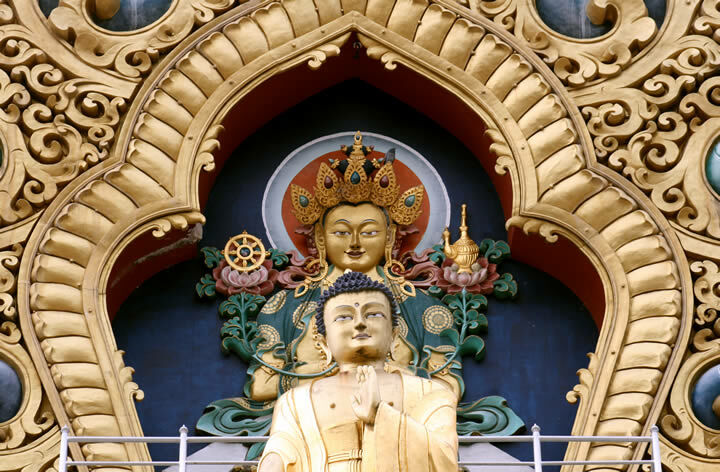 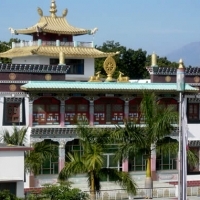 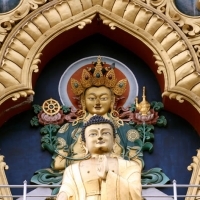 Located in the foothills of the Himalayas in Dehra Dun in North India, Mindrolling has expanded steadily to become one of the largest Buddhist centers in existence today. 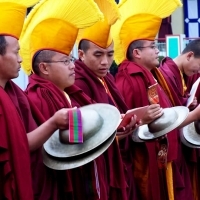 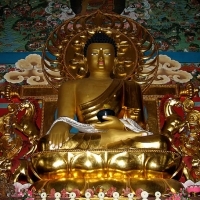 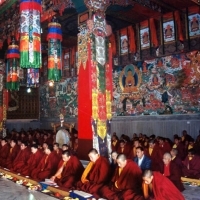 All the great masters of Tibetan Buddhism, and especially the teachers of the Nyingma lineage consider Mindrolling to be an inspiring example of the practice of the pure and profound Dharma of Vajrayana Buddhism. 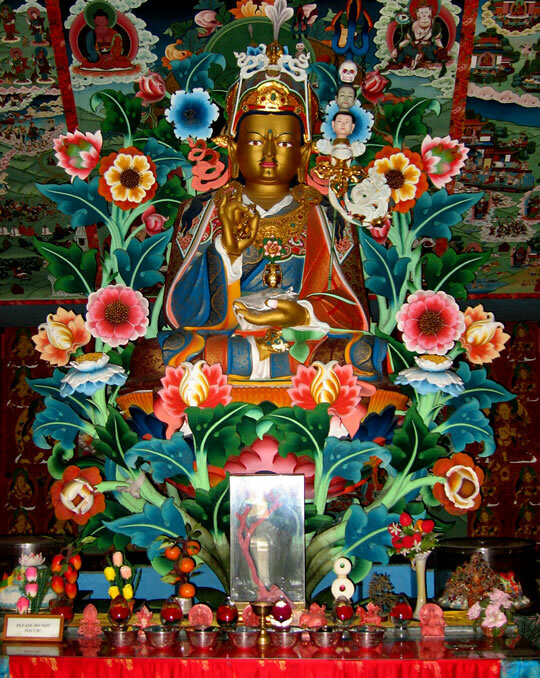 Today, Jetsün Khandro Rinpoche is deeply involved in the day-to-day administration of the monastery. 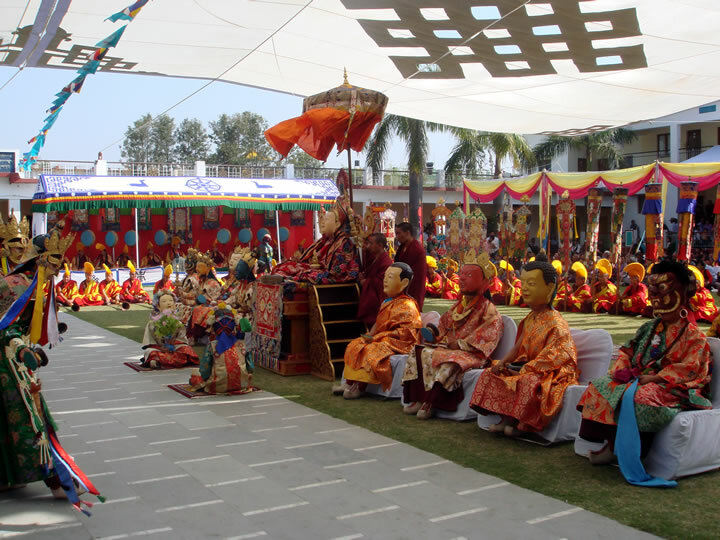 In 2010 Rinpoche organized the first India Retreat at the Mindrolling Monastery in Dehra Dun, with a second retreat taking place in 2011. 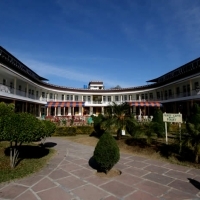 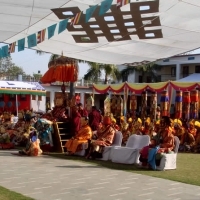 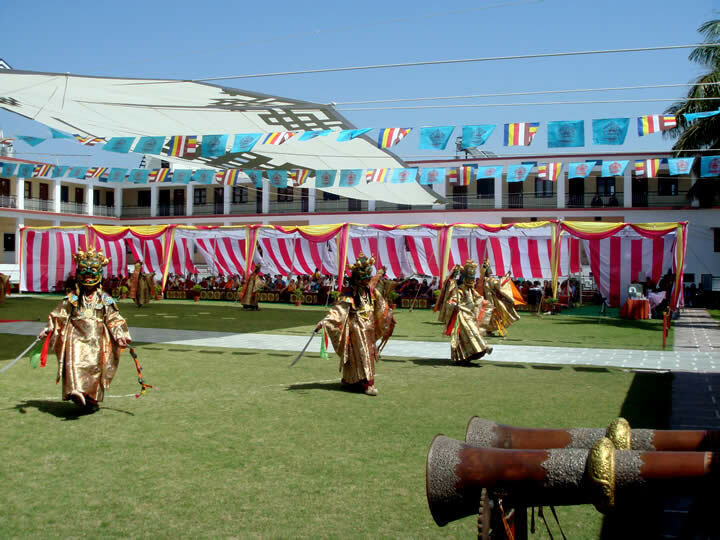 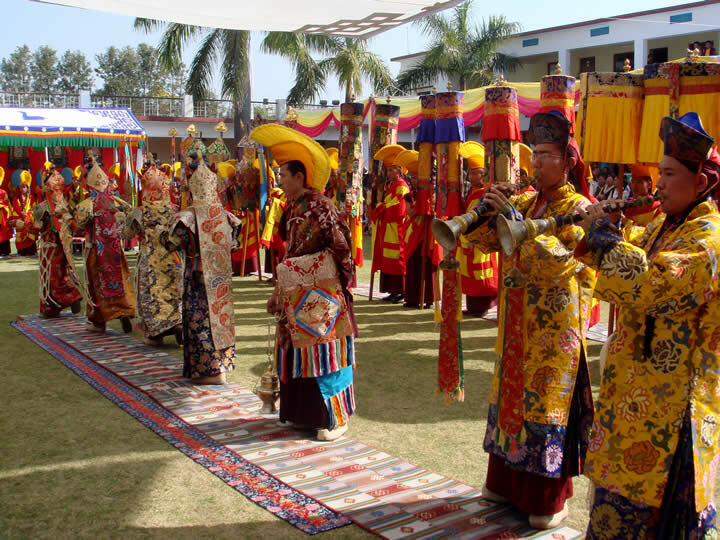 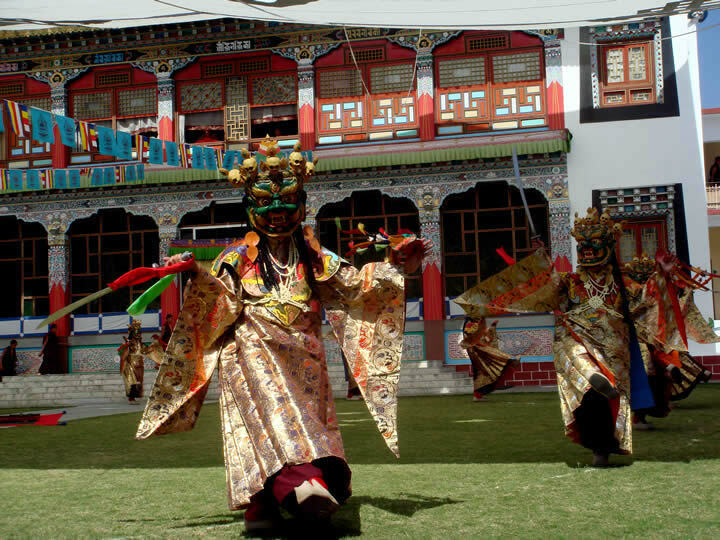 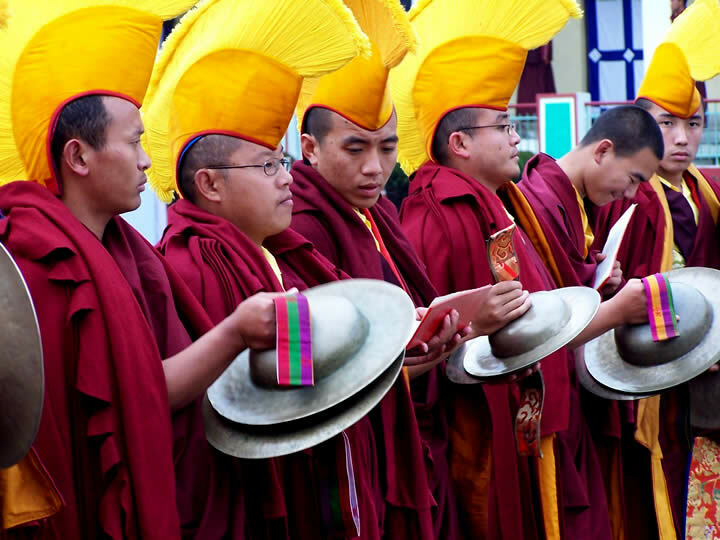 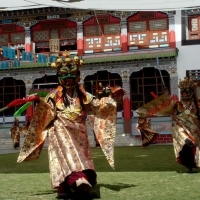 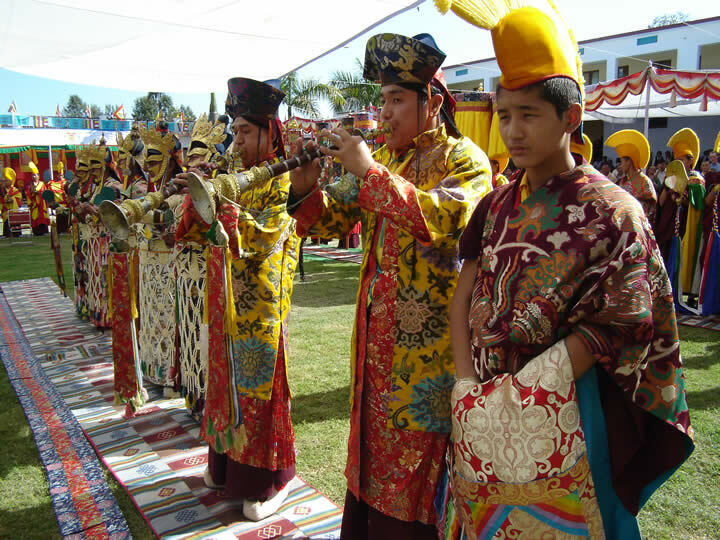 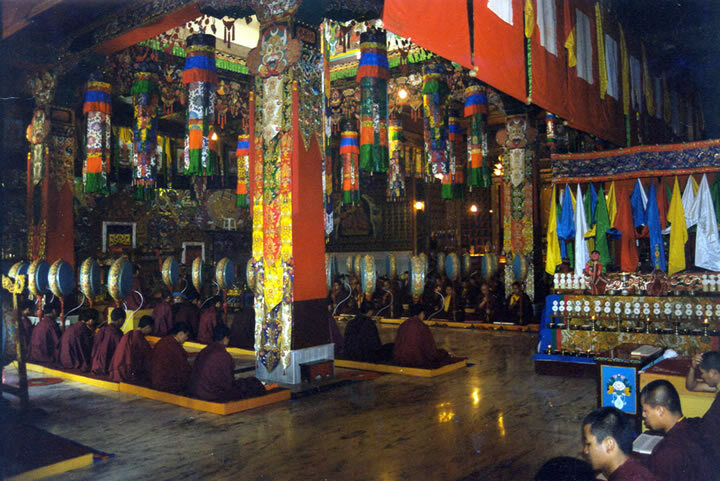 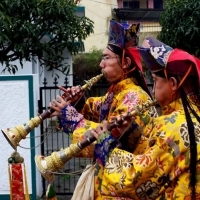 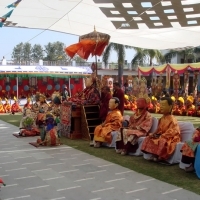 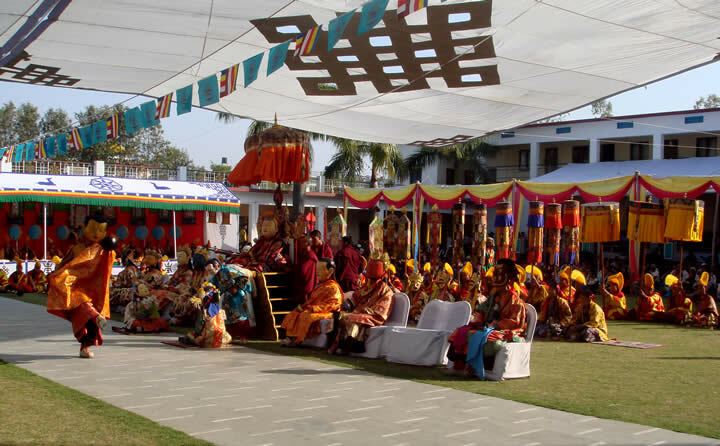 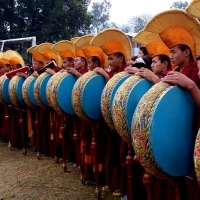 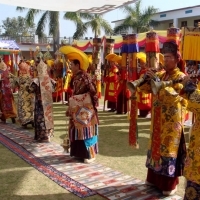 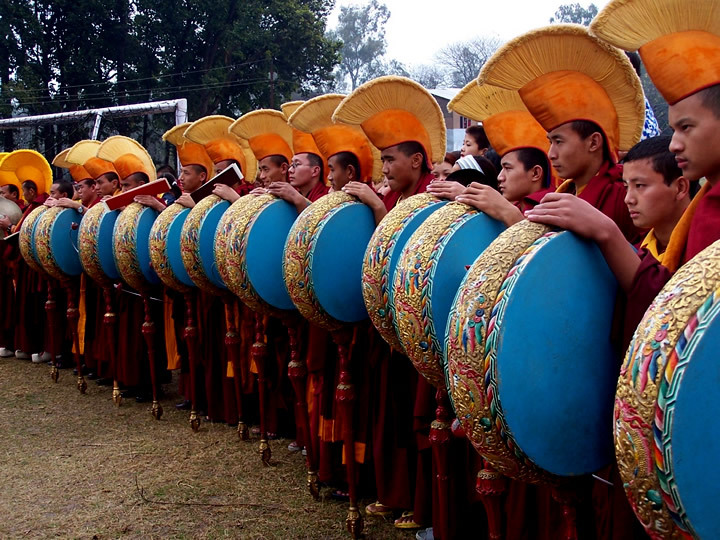 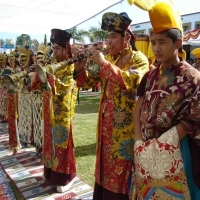 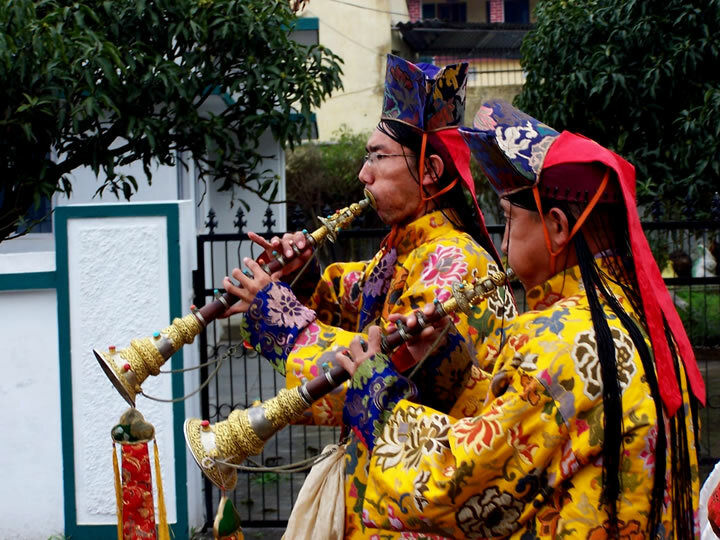 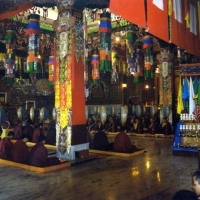 The 2-week retreat is held annually in January or February just prior to Losar (Tibetan New Year). 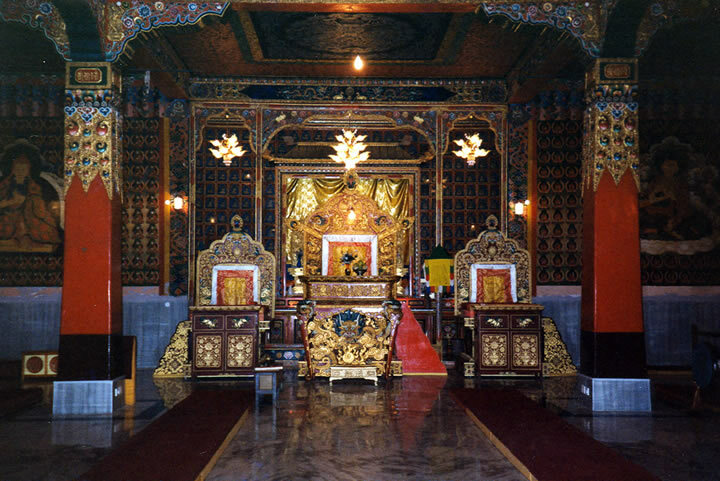 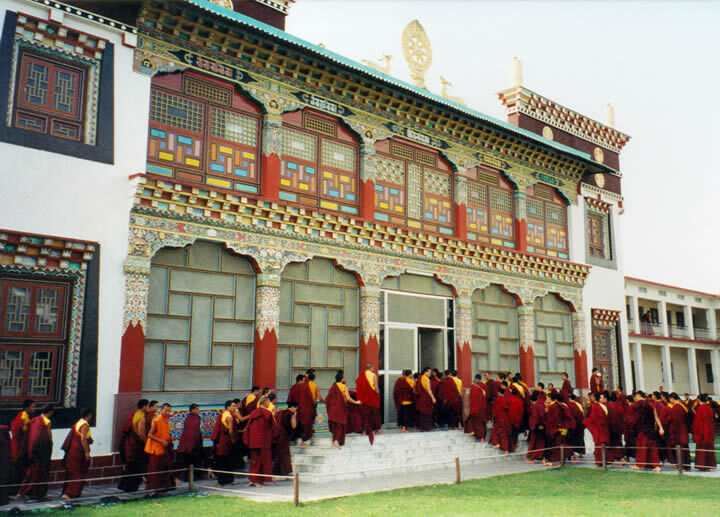 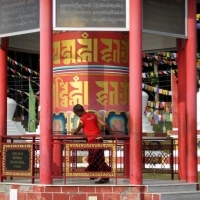 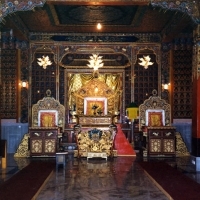 Participants travel to Mindrolling Monastery from Europe, Asia, and North America. 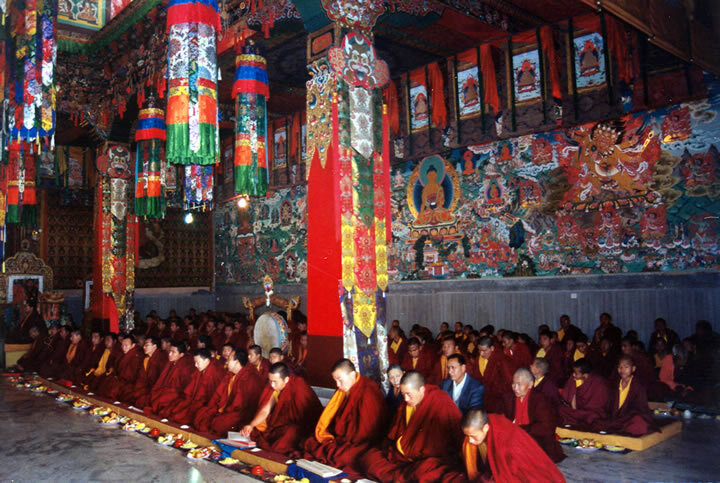 During the 2-week retreat Rinpoche leads the intensive meditation sessions and gives daily teachings.